Do I have to put a fence up? How do I mark my boundary? What can I do if my neighbour’s fence is falling down? What fencing am I responsible for? Can I use my neighbours fencing as a support for plants, etc.? What are the rules on fencing height? How can I work out the age of my fencing? 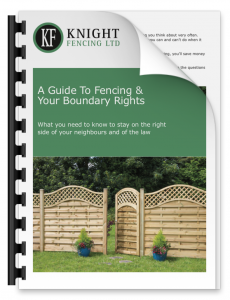 Can I paint, stain or varnish my neighbour’s fencing?